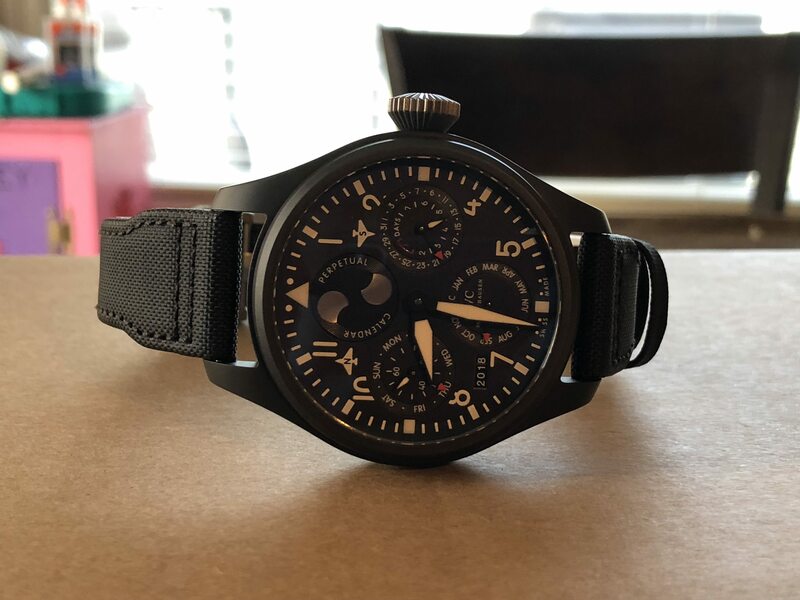 TimeZone : TZ Showcase » IWC Top Gun Perpetual Calendar - WARRANTY! 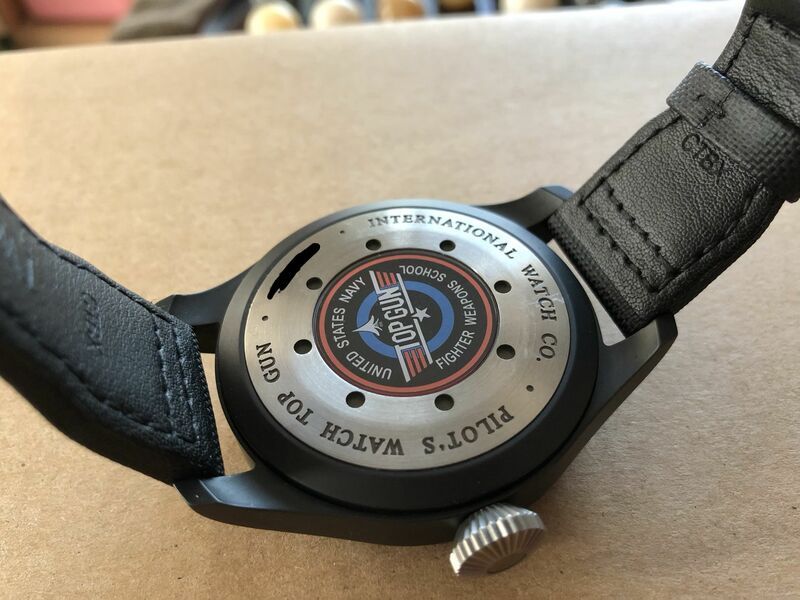 Up for sale is my IWC Top Gun Perpetual Calendar - still under warranty!! 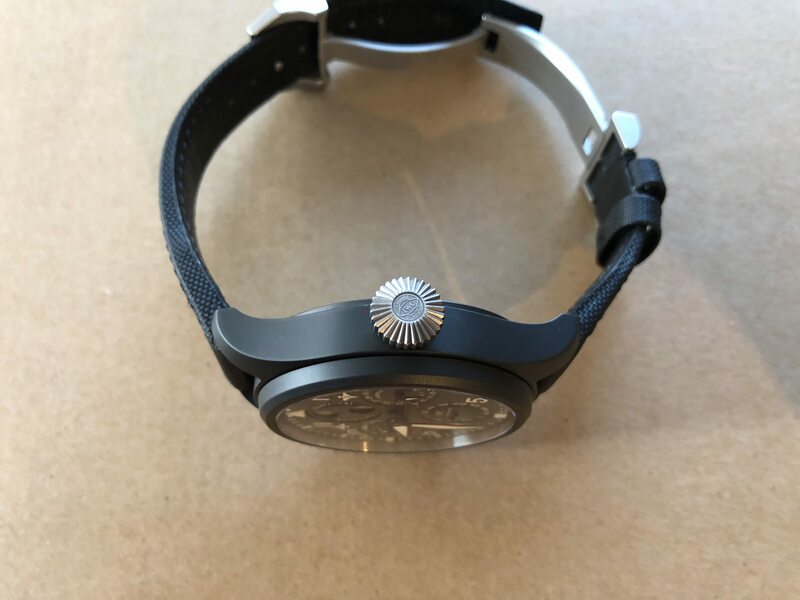 Watch is absolutely stunning and in mint condition. I am the original owner, bought from an IWC AD here in Alberta Canada. 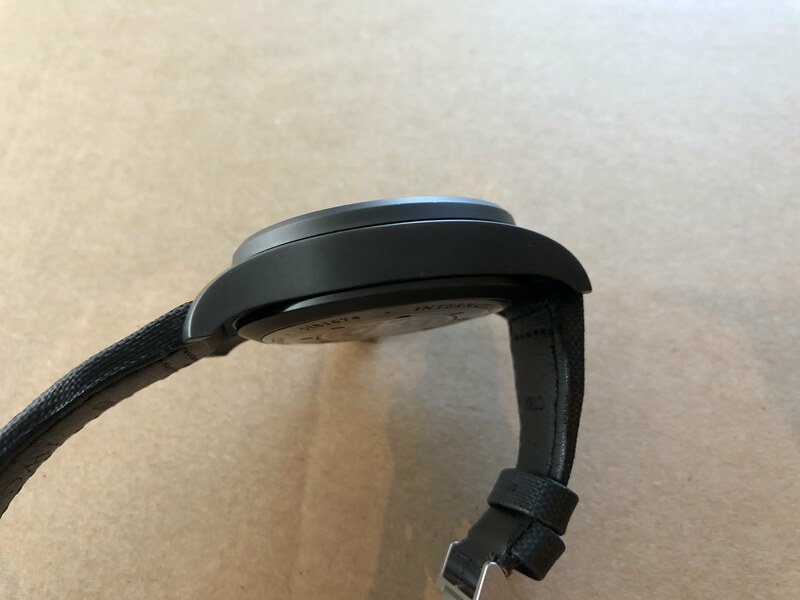 Watch is running perfectly. Watch comes complete with all boxes, papers, manuals etc. $20,000 USD SHIPPED via parcel pro in Canada/US. 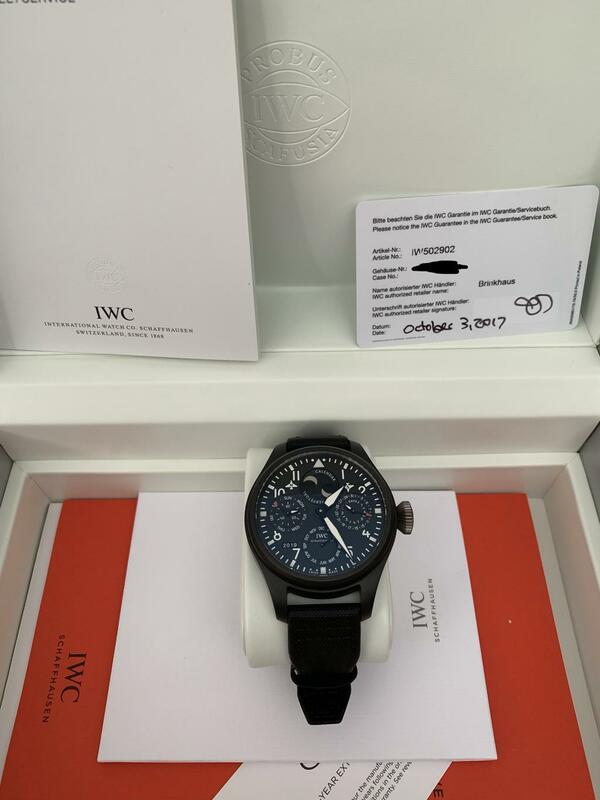 Incredible deal for a perpetual calendar, still under warranty from IWC in absolutely mint condition.